The parties feel like a distant memory, the decorations have come down and you’ve already scoffed all the tubs of chocolate. Once the festive period is over and cold, dark January settles in, it can feel like there’s not much to look forward to. But this is an ideal time to make positive changes to your living environment, alongside the traditional resolutions to join a gym and cut back on the pies. The best part is, many of these changes are easier to stick to and could even save you money throughout 2019 and beyond. Now that guests have gone and the oven isn’t on all day, you might notice your home feels cold and draughty. Draught-proofing your doors and windows is a quick and affordable way to cut energy bills,and heat up your home. You can even do many of the jobs yourself. Installing insulation comes with a bigger upfront cost, but can significantly reduce heat loss and heating bills. For example, cavity wall insulation installations take fewer than five years to pay for themselves through energy-efficiency savings, according to the Energy Saving Trust. Read our advice about the types of insulation that are available, including for floors, lofts and roofs. If you’re keen to tighten your belt after Christmas spending, take a closer look at your energy usage and tariff. An energy monitor can help you to keep on top of how much electricity you’re using and work out where you could save money. You can pick one up for around £40, or some energy suppliers even provide them free of charge. 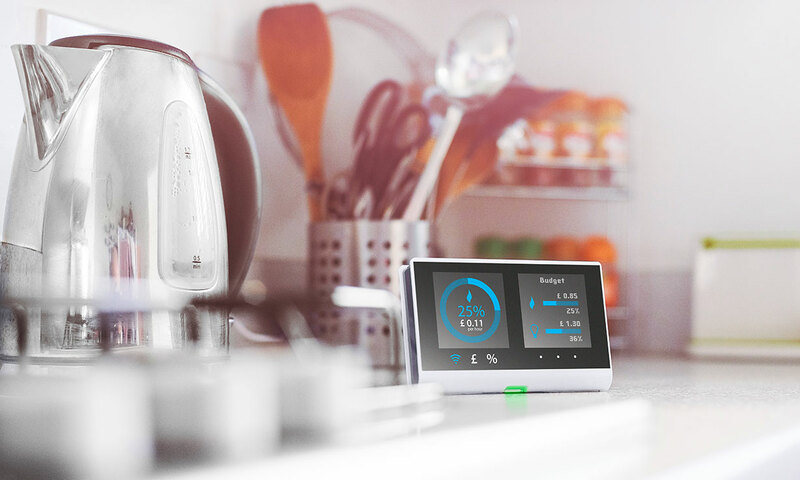 However, you should be of wary choosing a tariff just because it offers a free energy monitor as it’s unlikely the be the cheapest deal and may defeat the object of getting one in the first place. 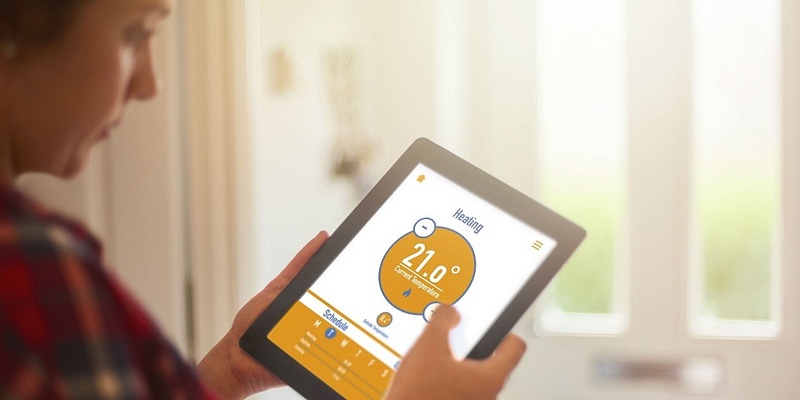 You can take more control of your home heating wherever you are with a smart thermostat. These devices allow you to switch your heating on or off remotely via the internet. Some models also monitor your usage and learn your routine to improve efficiency. Shopping around for the right energy provider can really help to shave the pounds off your bills, especially if you haven’t switched in the last two years. You could save up to £259 per year* by switching to the cheapest deal on the market – see January’s top five cheapest energy deals for full details. Or compare gas and electricity prices with Which? Switch now and find out how much you could save. This is a good opportunity to check for signs of damp, such as stained skirting boards, mould around windows or patches on walls that darken during rainy weather. Read our guide to find out what type of damp can affect your home so you can spot any problems and treat them as soon as possible. A dehumidifier can help to reduce damp and condensation. Use our interactive tool to understand which type of dehumidifier to go for and key features you might need. 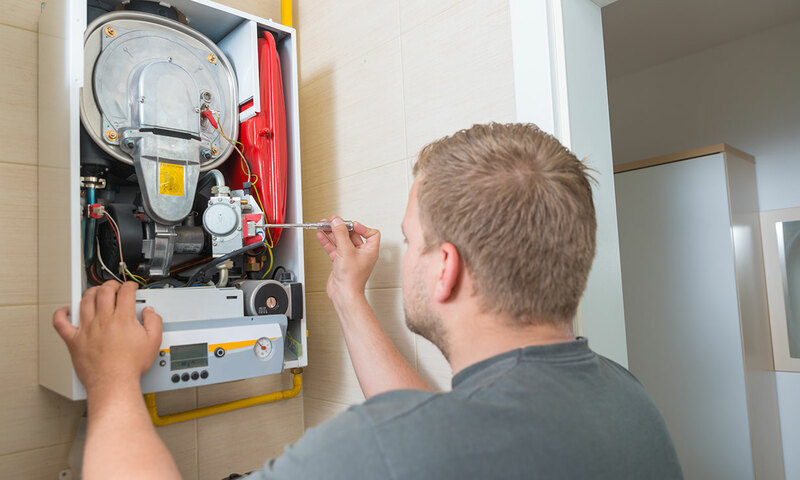 An annual boiler service is essential for keeping your boiler running smoothly and safely, and it’s a good idea to get it checked out as we head into the coldest part of the year. Make sure you hire a Gas Safe-registered engineer to do the work. You can use Which? Trusted Traders to find engineers near you who have passed our assessment and background checks, and read reviews from their previous customers. Download our free boiler service checklist to show you the key things you should expect to have done during a full boiler service. Air purifiers reduce the number of pollutants in the air, such as dust, pollen and smoke, so they can be a particularly good investment if you suffer from allergies. Some models will even start working automatically when they sense a dip in air quality. However, we’ve found big differences between the best and worst products on the market. Our lab tests showed the best air purifier for removing dust was more than 26 times more effective than the worst. Read our expert tips on how to buy the best air purifier and the features to look out for. *Savings figure is based on switching from a default or standard tariff at the level of the price cap (£1,137 per year for a medium user) compared with the cheapest tariff on the market, which is Green Network Energy’s GNE Exclusive Saver 18-Month Fix at £878 per year for a medium user. Price from Energylinx and correct on 3 January 2019.